The President of the Hungarian Football Federation has reacted to this afternoon’s UEFA disciplinary decision. 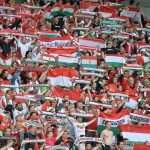 “The Hungarian supporters have created a fantastic atmosphere at both national team matches so far”, announced MLSZ President Sándor Csányi after UEFA’s decision today. “While other teams have unfortunately experienced their hooligans arriving in France and fighting each other, the Hungarian supporters prepared for the games together with their Austrian and Icelandic counterparts on the streets of Bordeaux and Marseille in good-natured camaraderie and in the absence of any atrocities or violence”. 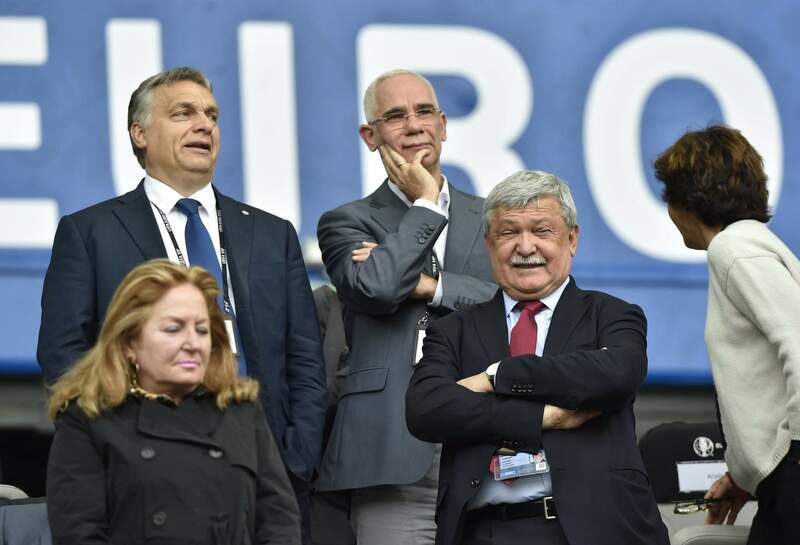 “It is not in doubt that Hungarian football faces many problems but it also cannot be denied that in the past few years serious efforts have been made to banish violence from our stadia”, the president continued. 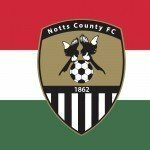 “It is of course unacceptable to me should supporters act in a disorderly manner, fight, throw objects onto the pitch or use Nazi symbols and if such instances occur, the UEFA punishment is justified”. I do, however, consider it outrageous that some sections of the international press are attempting to scare people around the world using a photo of a Hungarian living in Spain whose ‘crime’ is that he is muscular and regularly wins body-building competitions. 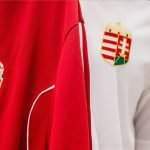 I emphatically declare that we stand up for every respectable Hungarian supporter and offer the federation’s legal protection to those who may be accused, without foundation, by anyone of unacceptable and extremist views and behaviour”.